KATHMANDU, Jan 23: Dr Govinda KC, who is on his 16th fast-unto-death since the past 14 days, has said the Medical Education Bill being tabled in parliament favors the medical mafia and urged the parliament to make it pro-people and pro-students. 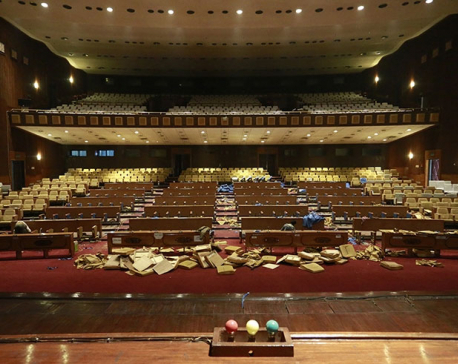 The government is preparing to approve the bill on the strength of its two-thirds majority in parliament. 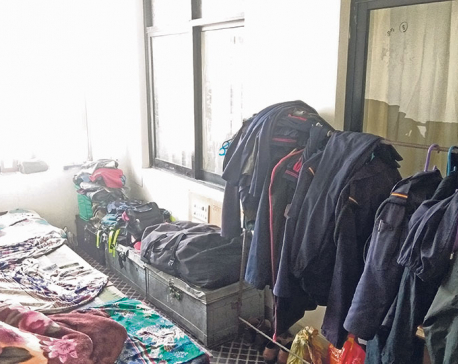 Earlier, the parliament’s Education and Health Committee and its sub-committee had approved the bill by excluding three major demands raised by Dr KC. In the nine-point agreement signed with Dr KC on July 26, 2018, the government had agreed to address all of his demands. Against the agreement reached with Dr KC, the National Medical Education Bill proposes allowing those who have already received letters of intent from the Tribhuvan University and Kathmandu University to run medical college in Kathmandu Valley to operate outside Kathmandu; has not mentioned the Mathema taskforce report in its preamble; and the bill is silent about phasing-out intermediate courses under the CTEVT. It is learnt that there are 16 proposed medical colleges including B&C and Manmohan Medical College, which have already received letters of intent from the government. 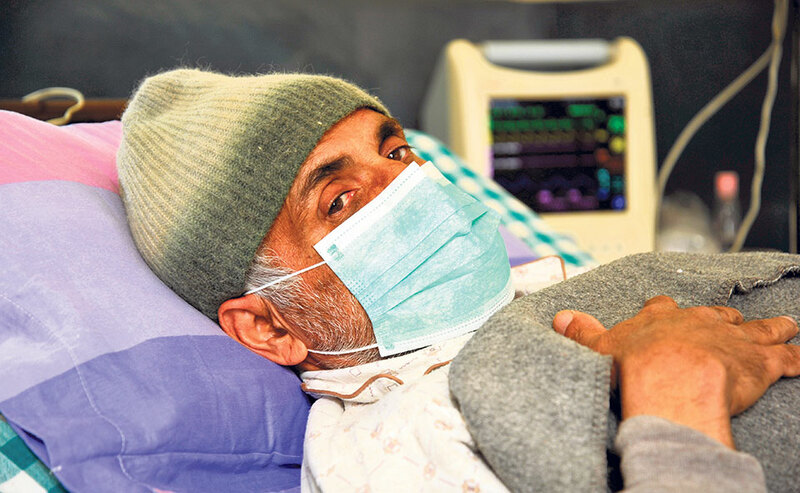 Dr KC has already staged hunger strike for over 200 days during his 16 fasts-unto-death protests since 2012, demanding crucial reforms in the medical education sector. Disappointed with the parliamentary committee for approving the National Medical Education Bill that is at variance with the July 26 agreement, he started the latest fast-unto-death on January 9.